Description: This brand new Franchi Aspire (40955) is an over/under shotgun which fires the .410 gauge shell. 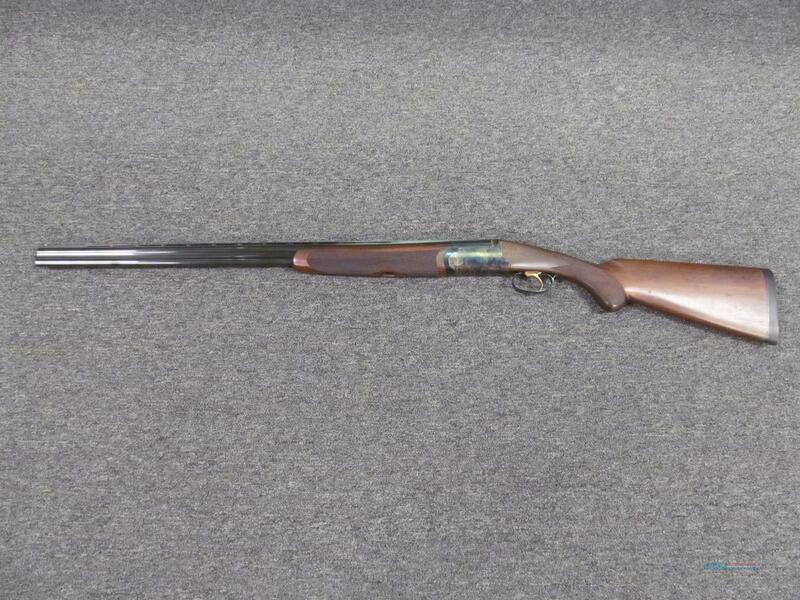 It has a 28" barrel with color case hardened receiver and blued finish. This includes 2 chokes, box, hardcase and manual.